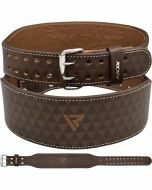 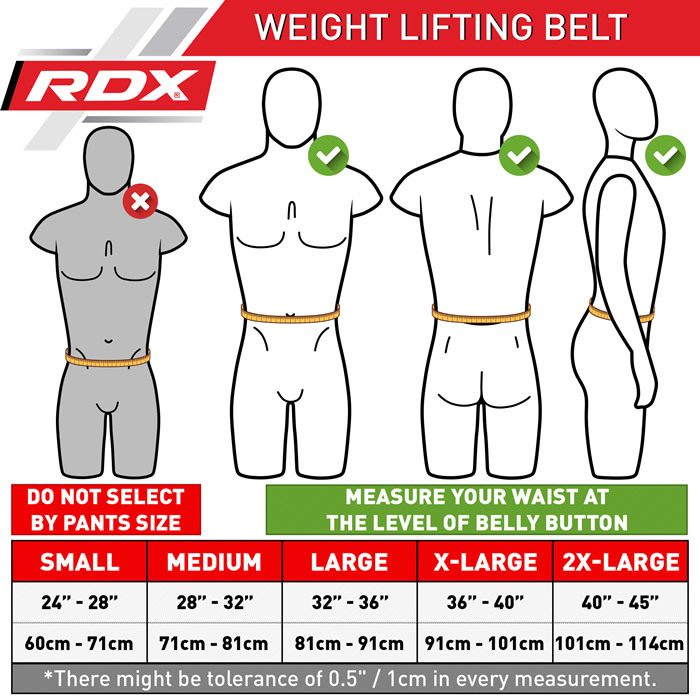 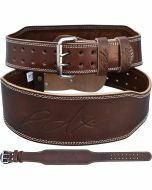 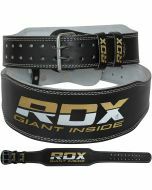 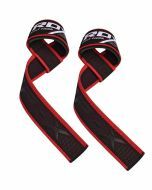 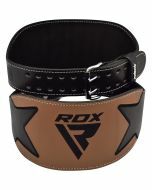 Made from high quality oil tanned Nubuck leather, this weight lifting belt will offer incredible cushioning and a soft, padded feel for power lifters and strength training champs! 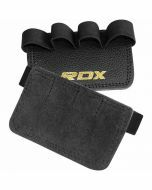 Stack with confidence and let the shock resistant leather reduce stress whilst the contoured design provides amazing comfort and supports your lower back. 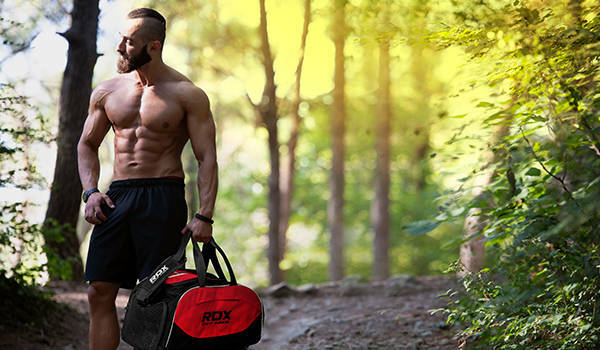 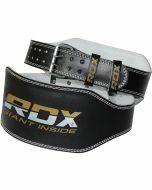 The bullet-proof stitching and heavy duty hardware guarantee the toughest construction of gym belts around. 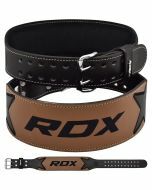 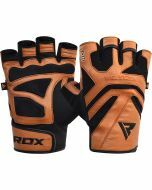 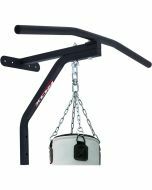 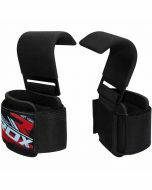 Yet the leather remains supple for the wearer, even for extended lifting sessions.